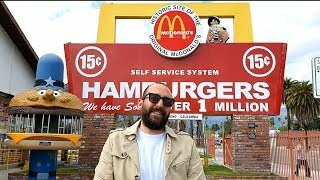 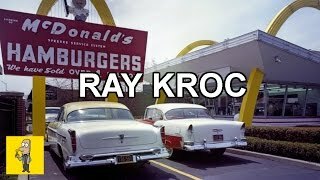 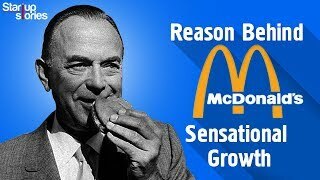 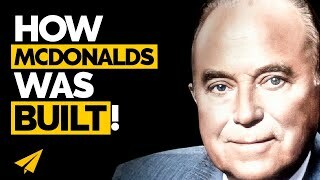 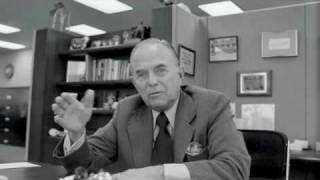 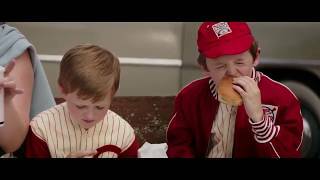 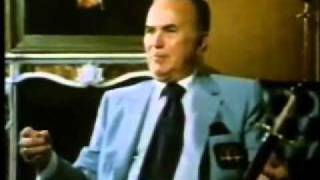 Ray Kroc starts to wrest control of McDonald's away from the two brothers who started it. 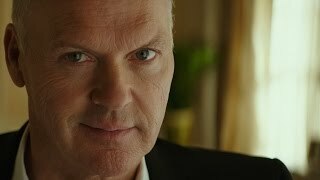 He lets them know what business is all about. 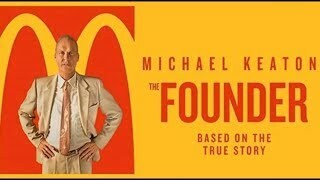 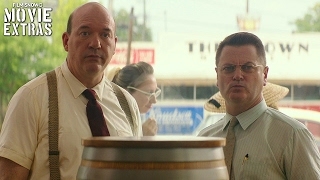 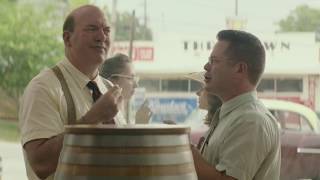 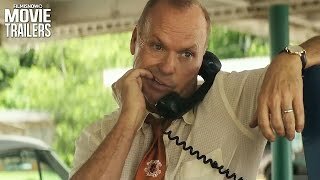 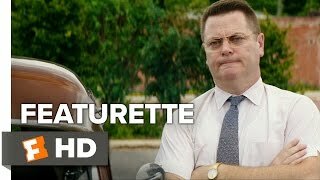 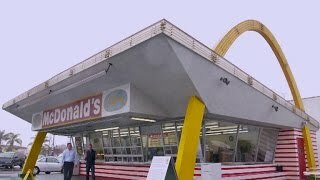 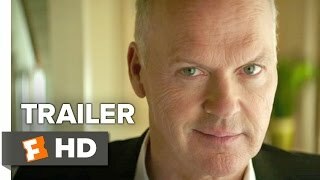 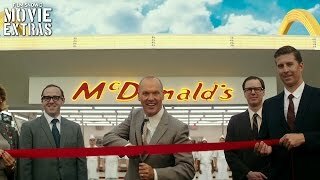 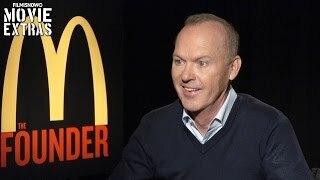 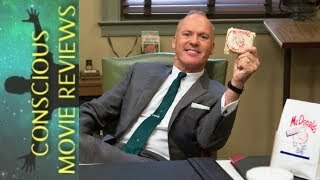 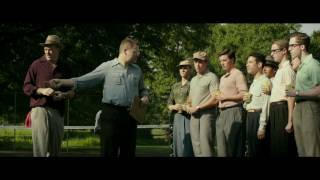 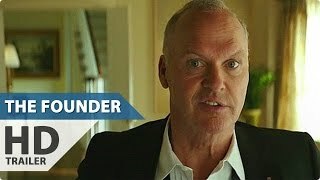 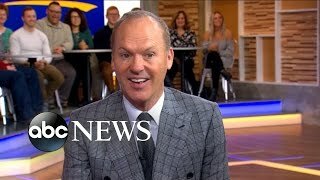 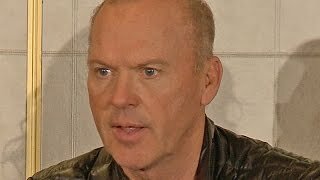 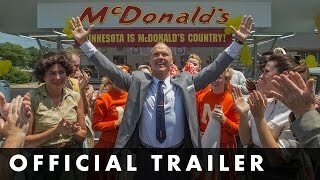 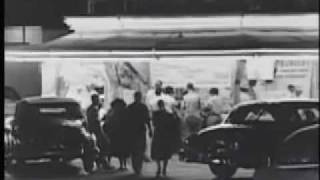 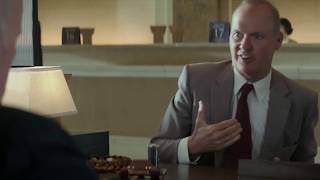 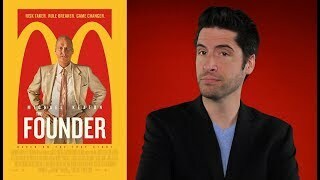 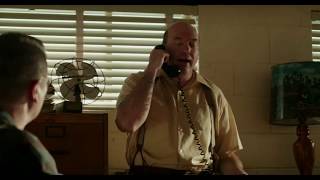 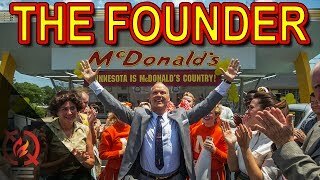 A great sales scene from the movie - The Founder.